We’re really into neutral bridesmaid dresses—and we think you’ll love toned-down trend too! 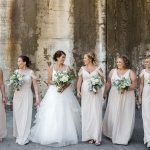 Check out these three reasons to choose a neutral bridesmaid dress. 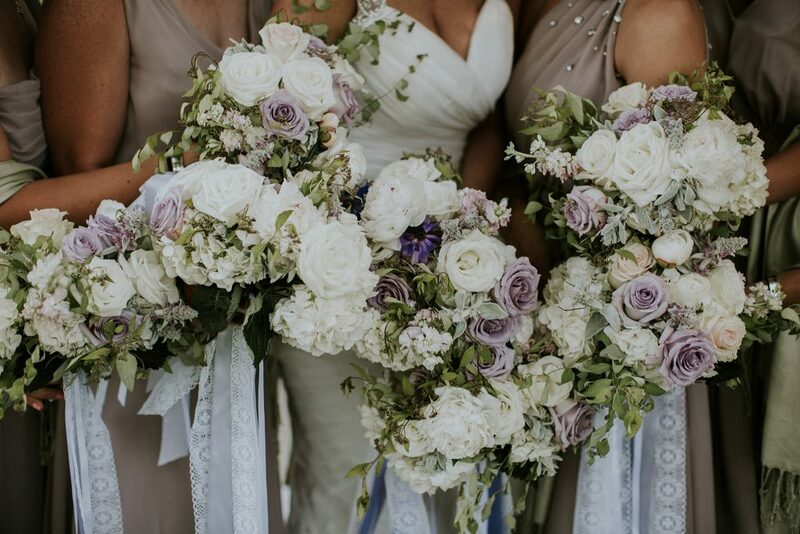 As a ten-time bridesmaid, I think I’ve worn every color of the rainbow for my many walks down the aisle, from dark brown to deep plum, and bright teal to light pink. For my wedding six years ago, I chose hot pink dresses for my bridesmaids. Confession: all of this color is the exact opposite of what I’m about to propose you consider for your girls. 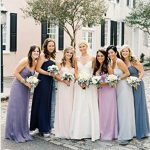 Clearly, I’m a fan of a “pop of color,” but these days, I’m loving the trend to go neutral with your bridal party palette. Here’s why! Timeless: Neutrals will never go out of style! While following trends are fun, avoiding an of-the-moment color ensures your wedding photos will stand the test of time. Photographs well: You won’t have to worry about creating a color clash when you choose a neutral hue for your girls. 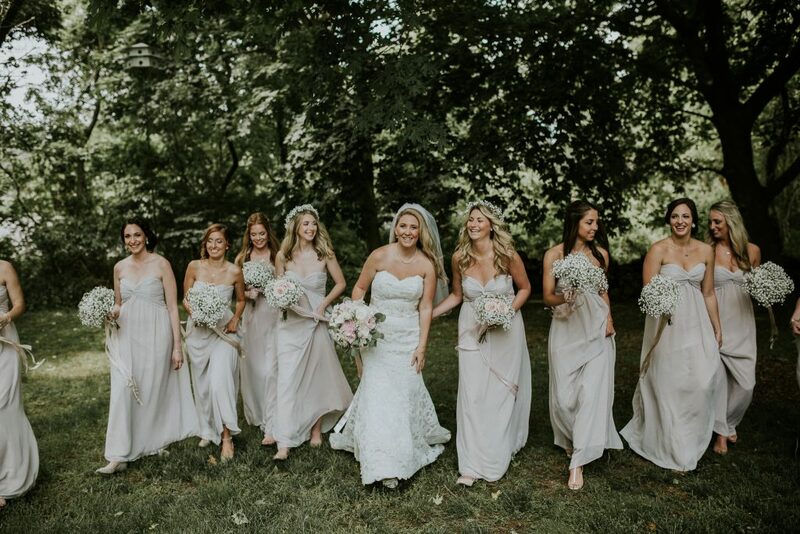 While a bright dress might compete with colorful flowers or a beautiful natural or church setting, a neutral dress allows those details to stand out. 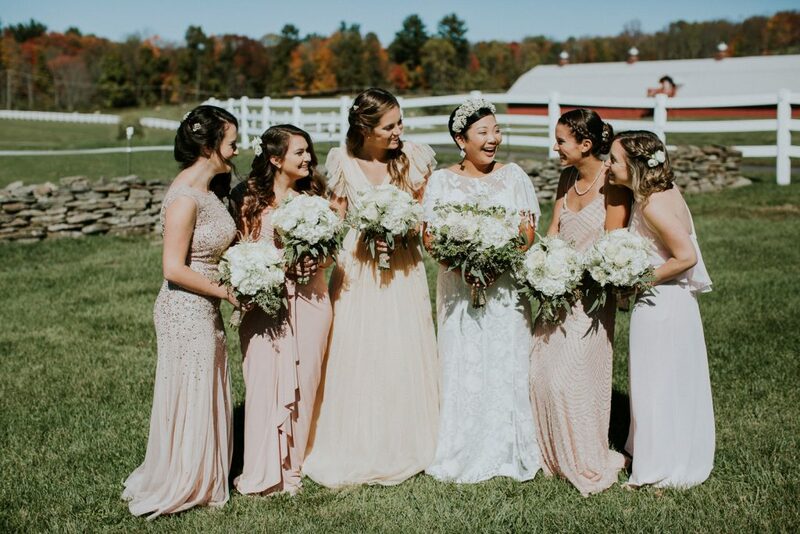 And instead of seeing a splash of color in your wedding album, you’ll notice the beauty of each woman in your bridal party. Flattering: Speaking of beauty, everyone looks good in neutral tones. No matter her skin tone or hair color, it’s a safe bet that every woman will shine in a neutral dress. The fit-and-flare style is always a flattering favorite, and the chiffon overlay and a sparkling ribbon belt add extra glamor! Who doesn’t dream of being a ballerina? This beautiful ballerina-style bodice and twirl-worthy tulle skirt are perfect for dancing the night away—plus, this dress looks really comfortable! Classic, swirling lace is finished off with a sweet satin belt. Your bridesmaids will thank you for choosing such an effortlessly elegant dress! You have to see the beaded detail of this dress up close to appreciate the 1920’s glamor! Delicate straps and a flowing skirt complete the Gatsby-inspired look. 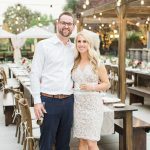 I saved my favorite for last: this gorgeous gown has it all, from delicate beading and sequined embellishments to airy chiffon, pretty cap sleeves and a ribbon accent. 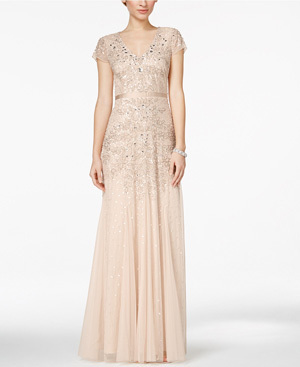 This would be the perfect look for your maid of honor! 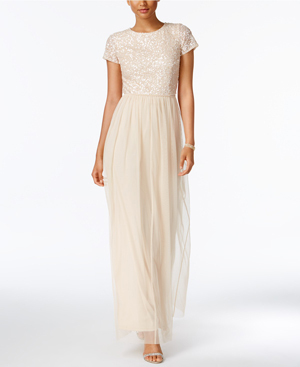 These dresses are just the start—browse all of Macy’s neutral bridesmaid collection here. Macy’s Wedding Shop is the place to find wedding looks for every member of the bridal party, from groomsmen’s tuxes and suits and bridesmaid dresses, to mother-of-the-bride gowns and flower girl frocks, plus dresses for every occasion brides will need leading up to the big day! 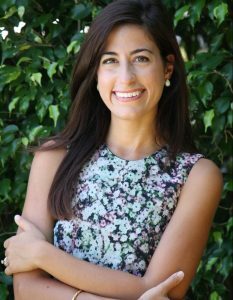 And remember—My Stylist @ Macy’s is ready to offer personal stylist services to make your shopping experience fast, fun, and fashionable! This post contains affiliate links. We may be compensated if you make a purchase by clicking on one of the links. Thanks for your support! 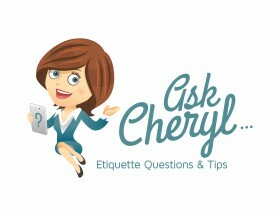 Ask Cheryl: Which Traditions Should We Keep for our Second or Third Weddings?